An International Year One program is academically equivalent to the first year of an undergraduate degree and is typically offered in the UK and US. 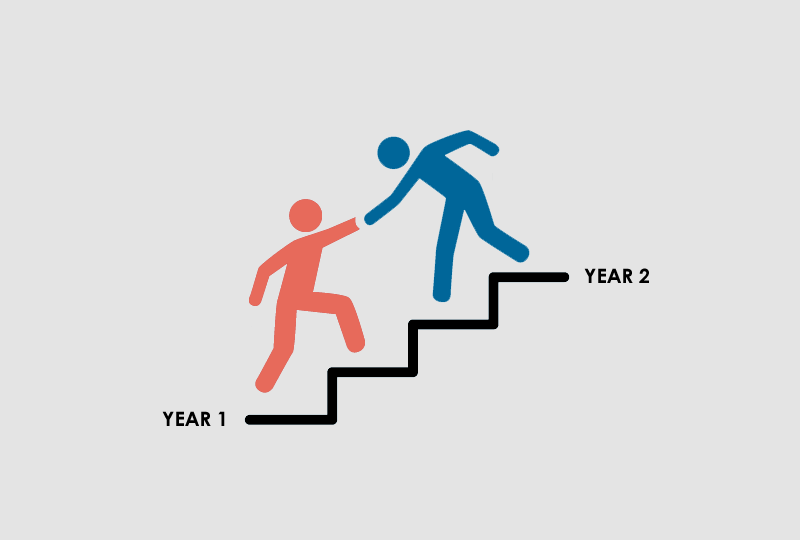 The entry requirement of an International Year One program is lower than the undergraduate program, and the intent of the program is to level up students so that by the end of the program you will be well prepared to join your peers in Year 2 of the undergraduate program. The program is typically 6-10 months, and is academically rigorous. Almost all International Year One programs are affiliated with a specific university, and you are guaranteed into Year 2 of an undergraduate course upon successful completion of the International Year One program. You will graduate with a degree no different from your peers who have started the same undergraduate program from year 1.